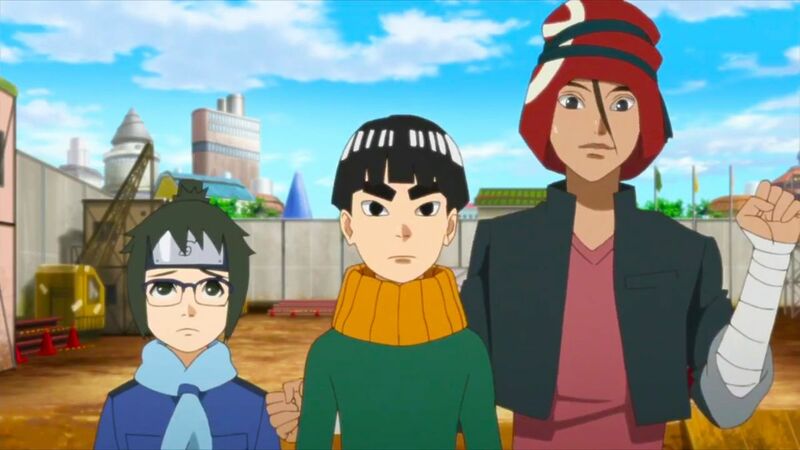 Home Boruto Kawaki’s Identity – Who Is Kawaki? Kawaki’s Identity – Who Is Kawaki? Hey everyone! Hope you are doing fine today. I’m back at TheAnimeScrolls with another interesting theory. This theory is about the mysterious and yet to be introduced character Kawaki. In this theory we’ll talk about Kawaki’s Identity. A quick spoiler alert to those who do not like spoilers even though the spoilers ahead are just possible spoilers. So, now let us begin now without further delay. 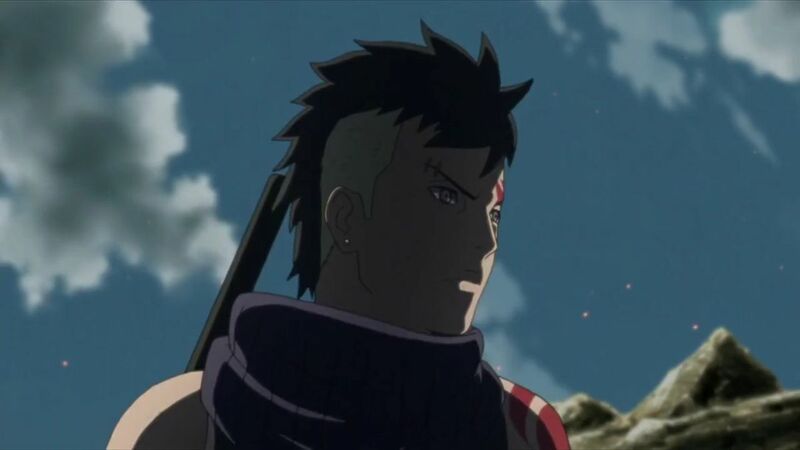 Kawaki was shown in the pilot episode of the Boruto episode Anime. He and Boruto Uzumaki seemed to be of the same age but Kawaki is yet to be introduced in Anime. Both of them seem to have two curse seals. So, before I’m going to discuss the possibilities about Kawaki and how he fits into the plot. I want to confess I do not support the theory regarding Kawaki’s identity suggesting Kawaki may be Iwabee or Denki. These assumptions seem to be absurd in my opinion as I know that it doesn’t make sense to change the name of characters midway through the Anime.